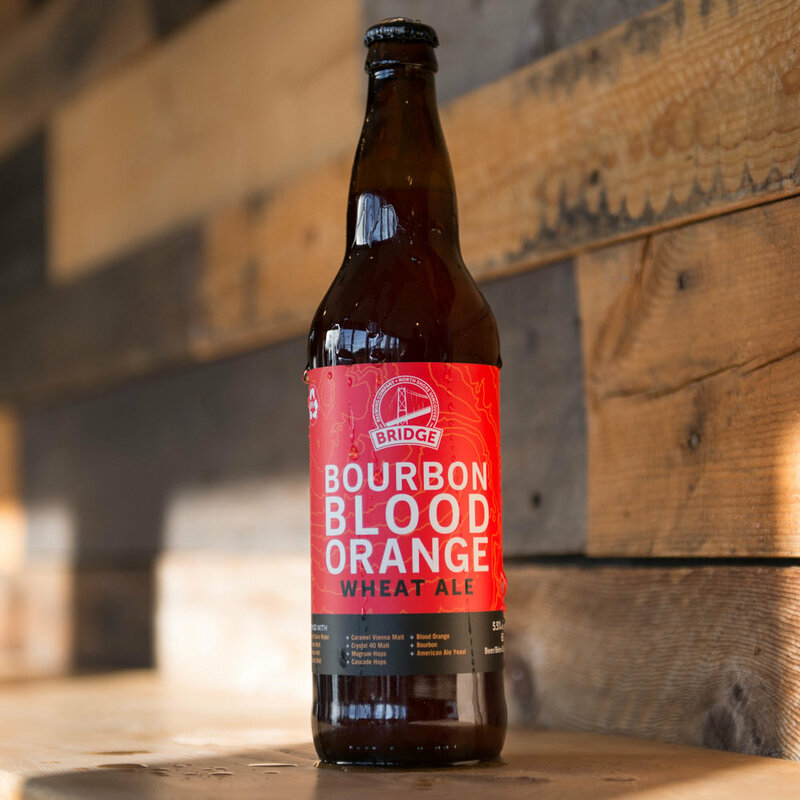 This American wheat ale is a crisp and refreshing beer, brewed with the addition of Bourbon and Blood Oranges. Zesty and floral, with a clean citrus flavour, this beer is ideal for any day. Enjoy the deep south way up north.